Our Reference subwoofers allow us the opportunity to pursue the perfect reproduction of sound, while letting nothing get in our way. Our designers and engineers can dream big and take huge leaps in innovation. 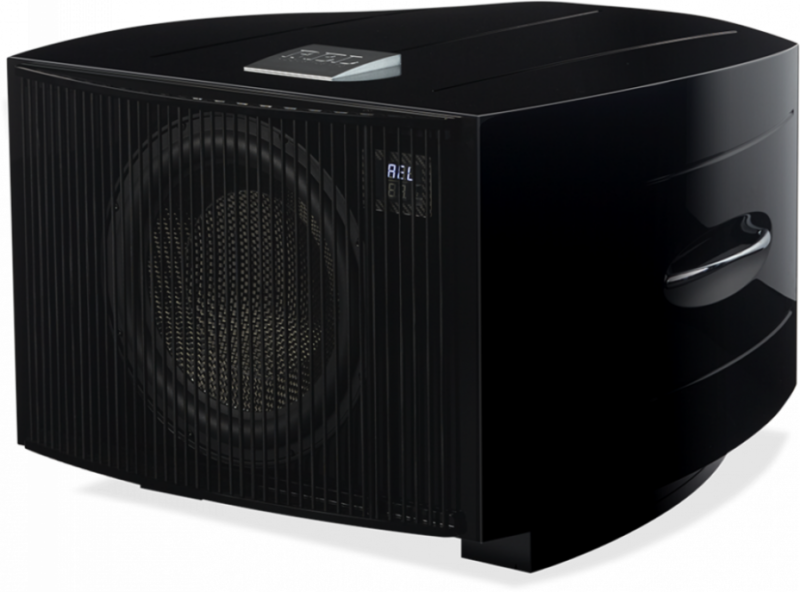 The result is truly reference level subwoofers that can extend the soundstage of the most renowned speakers and systems, bringing incredible clarity to the mid-tones in perfect synchronicity.